Reebok Colour Block Tight is rated 4.0 out of 5 by 4. 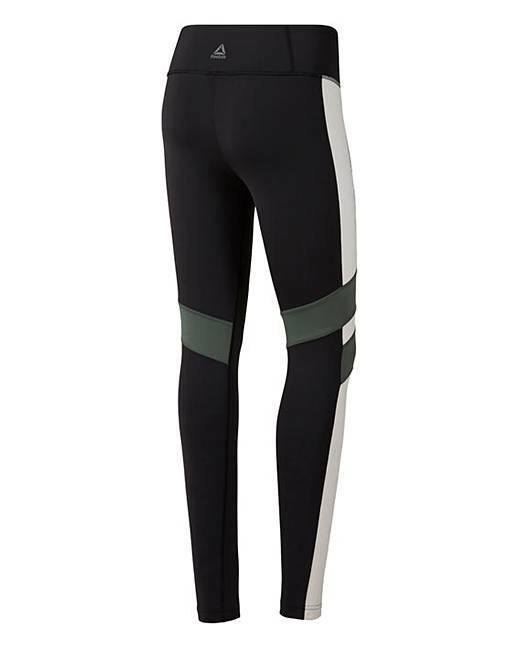 Upgrade your legging collection with Reebok's colour blocked leggings. The luxurious fabric eliminates shine and gives endless comfort, creating a look you'll want to wear again and again. The wide waistband hugs your middle and comes with a back panel that cuts down on abrasion when doing ab work. The colour blocking delves deep into style archives to deliver a retro look. Rated 5 out of 5 by Faye from Amazing Love how these look on me, I feel like I’m an athlete. Can’t wait to start at my local gym this week. Rated 1 out of 5 by Emzy from Lovely to look at. Really uncomfortable to wear wouldn’t recommend them for the gym! Rated 5 out of 5 by Aimz from These make me feel fab Great fit and they stay up during an intense spin class! 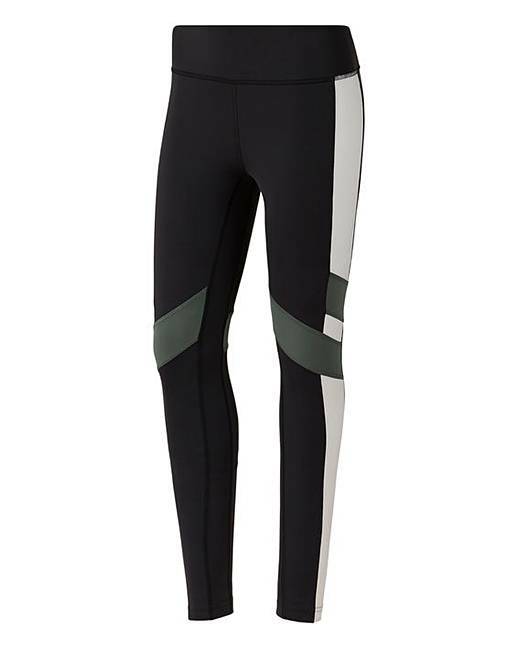 Very stylish yes they cost that but extra and I've bought cheaper sports leggings before but for the work outs I do I decided to invest in these and have no regrets really fast delivery too!